Richard Adams, the author of Watership Down, creates a lyrical and engrossing tale, a remarkable journey into the hearts and minds of two canine heroes, Snitter and Rowf. After being horribly mistreated at a government animal-research facility, Snitter and Rowf escape into the isolation—and terror—of the wilderness. Aided only by a fox they call "the tod," the two dogs must struggle to survive in their new environment. 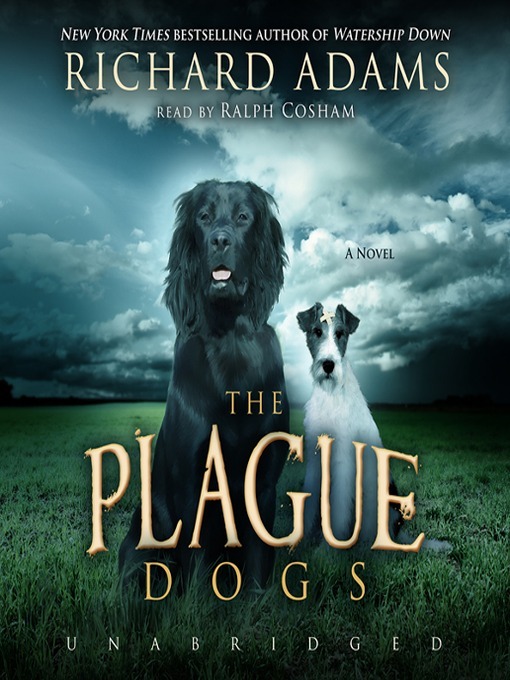 When the starving dogs attack some sheep, they are labeled ferocious man-eating monsters, setting off a great dog hunt that is later intensified by the fear that the dogs could be carriers of the bubonic plague.